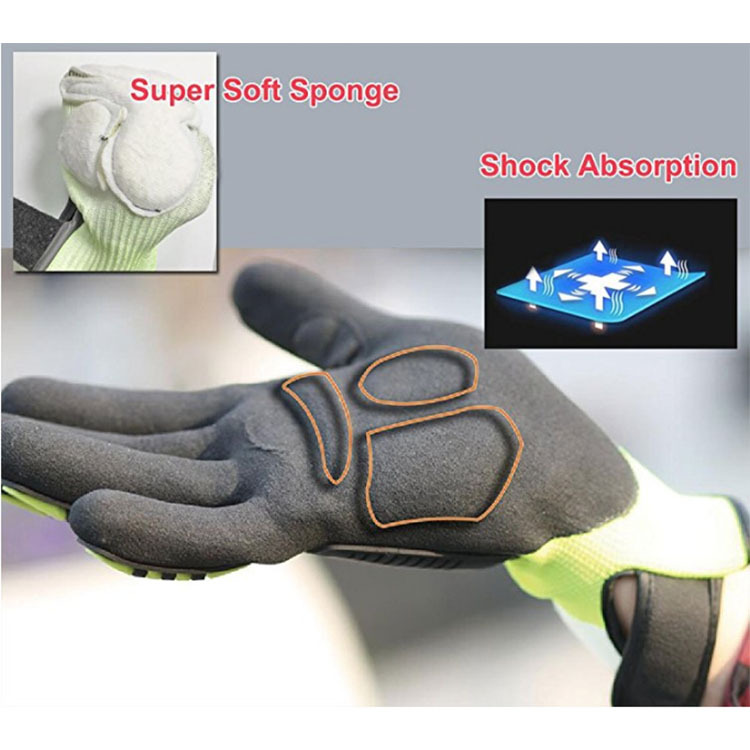 This Anti-cut High Impact Resistant Polyester Oil resistant gloves comes from Caisi, This glove is mainly used for mechanical work.Suitable for high temperature working environment.We are a factory sale,Styles can be customized. 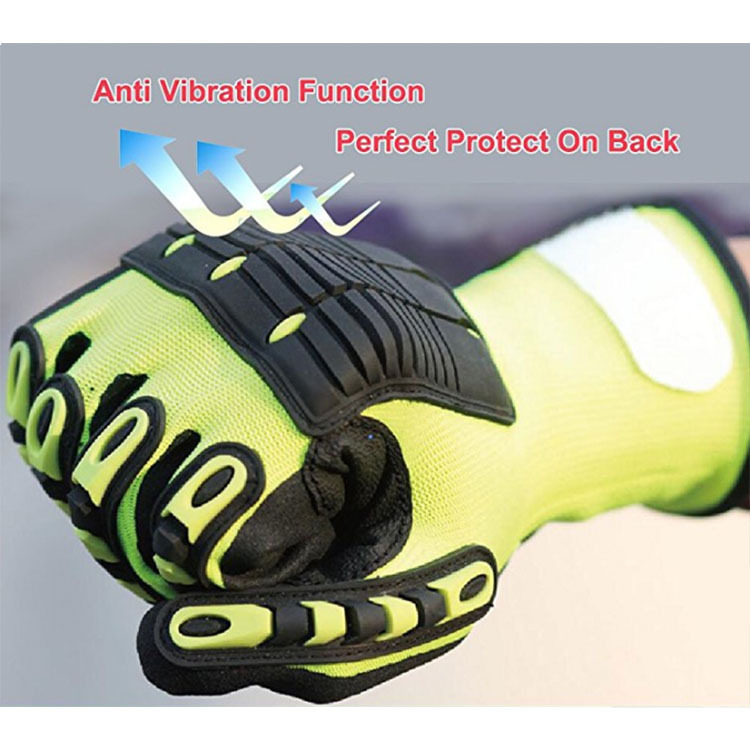 The price of our products is very low in the industry, but the quality assurance is welcome to negotiate.Our mainly products are Safety Gloves , Workout Gloves, Fighting Gloves, Muay Thai Gloves, Mma Gloves , Hunting Gloves, Boxing Gloves , Military Gloves, Gym Gloves ,new Sport Gloves , hot Work Gloves , new Cycling Gloves , Weight Lifting Gloves, Tactical Gloves. A China manufacturer specialized in making sports stuff Caisi is our own brand. 7.We are very glad to do counter sample and new sample for you! Should you have any question,pleases do not hesitate to contact us.We will be glad to serve you! 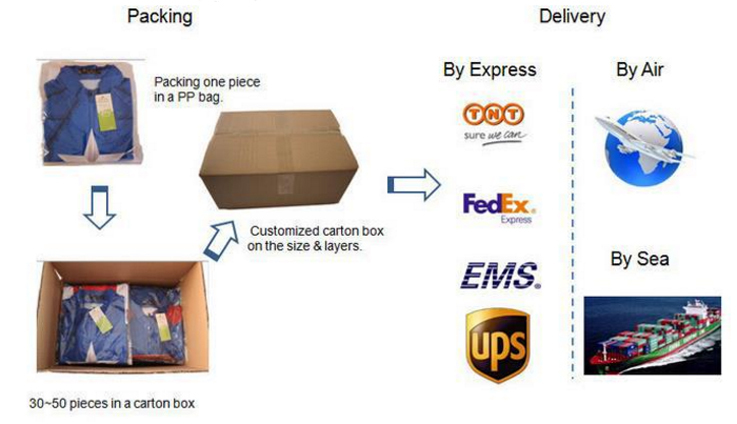 You can contact any of our sales person for an order. Please provide the details of your requirements as clear as possible. So we can send you the offer at the first time.For designing or further discussion, it is better to contact us with mobilephone,Skype,WhatsApp or email, in case of any delays. A: Basically, the payment terms by T/T , Western Union, Paypal ,Cash ect . Hope we can build long-term business relationship. 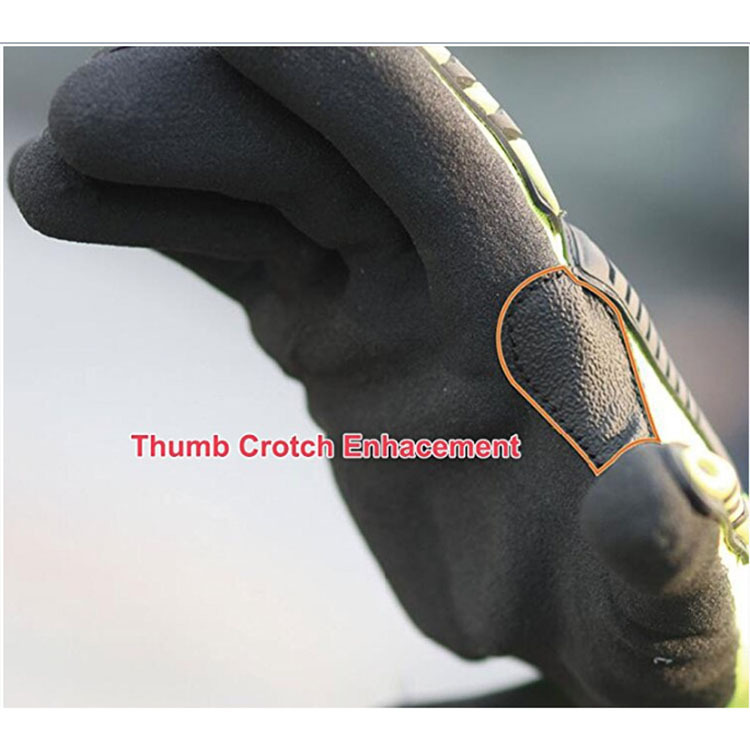 Looking for ideal Anti-cut High Oil Resistant Gloves Manufacturer & supplier ? We have a wide selection at great prices to help you get creative. All the Impact Resistant Gloves are quality guaranteed. 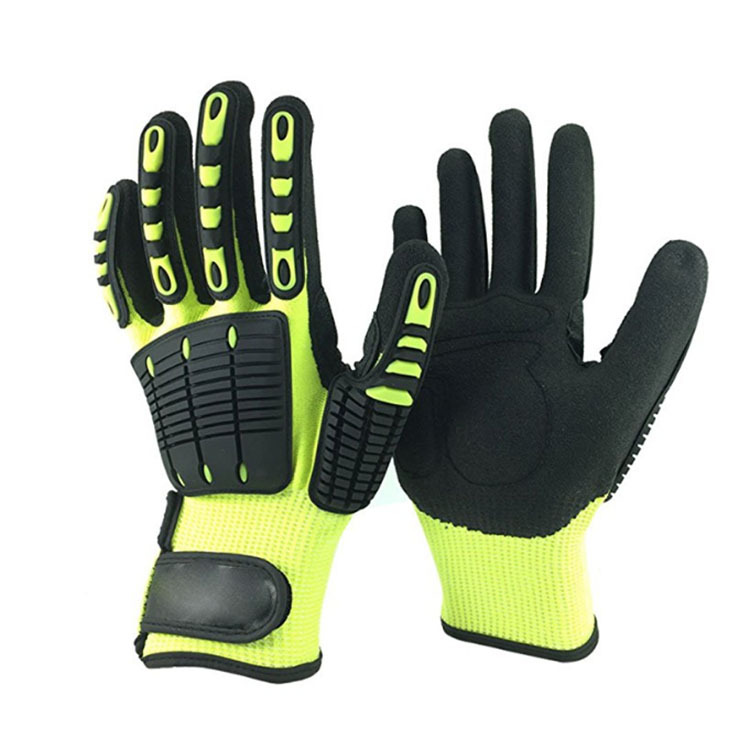 We are China Origin Factory of Polyester Oil Resistant Gloves. If you have any question, please feel free to contact us.